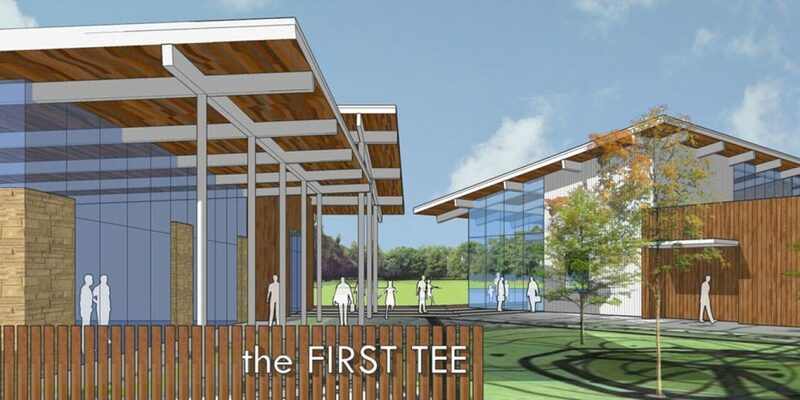 The First Tee of Greater Dallas will soon have a new home as part of the Trinity Forest Golf Club, a much-anticipated private club 10 miles south of downtown Dallas. And with the help of the Jordan Spieth Family Foundation, the new First Tee facility will be equipped with a high-technology learning center for use by young people of all backgrounds throughout the Dallas area. The Jordan Spieth Family Foundation, created in 2014 to help fund causes important to Jordan Spieth and his family, is underwriting the “swing room” at the First Tee of Greater Dallas facility, complete with a golf simulator like the one Jordan Spieth has in his home. Spieth used the simulator to “play” the Old Course at St. Andrews in preparation for the Open Championship contested there last summer. Spieth finished one stroke out of a playoff at St. Andrews, after winning the first two major championships of the year. Trinity Forest Golf Club, the future home of the PGA Tour’s AT&T Byron Nelson Championship, is scheduled to open in fall 2016 in the southern sector of Dallas County. The county has the highest rates of children living in poverty, high-school dropouts and youth referred to juvenile probation among the nine counties in the North Texas region. The learning center at the First Tee of Greater Dallas is scheduled to open in spring 2017. 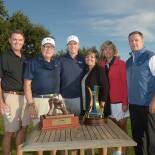 The First Tee, which provides young people with character-building and life-skills lessons using golf as the platform, fits the category of junior golf, one of three areas of focus for the Jordan Spieth Family Foundation (the others are special needs youth and veterans and military families). 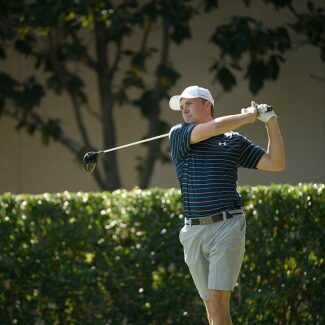 Spieth grew up playing junior golf in the greater Dallas area and has participated in many First Tee initiatives and golf clinics.